This Lipstick is an absolutely lovely pink shade full of shine. It’s perfect for those with porcelain skin colour that love a slight pink blush to their cheeks, this is definitely a shade for everyday wear. 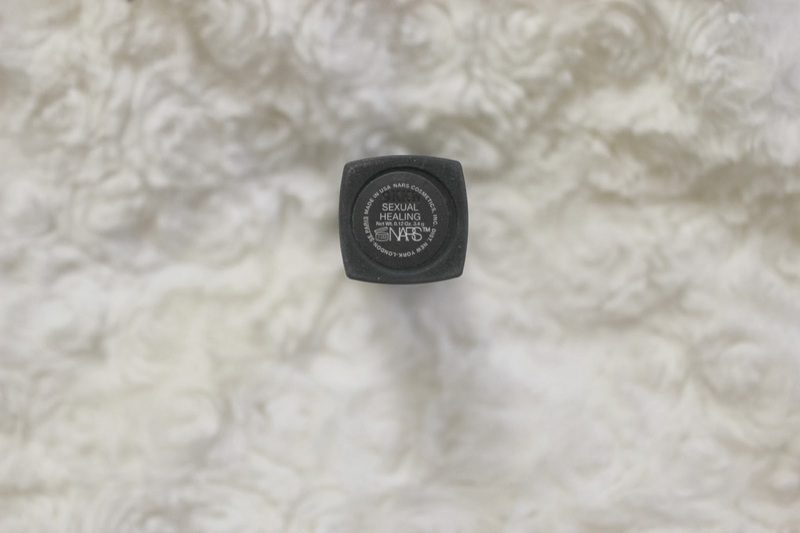 It’s not a bold, vibrant going out and hitting the town shade, but it’s still lovely! I bought this as part of a set from ASOS. If I remember correctly it cost 30£ which is amazing since the set contained this lipstick, a blush and a lip pencil form NARS. If I’m brutally honest I’d never pay full price for NARS make-up I think their prices are completely inflated and sometimes I feel people only buy NARS for the name rather than the product. Read about YSL Rogue Volupte Shine Lipstick: Is it worth the spend? 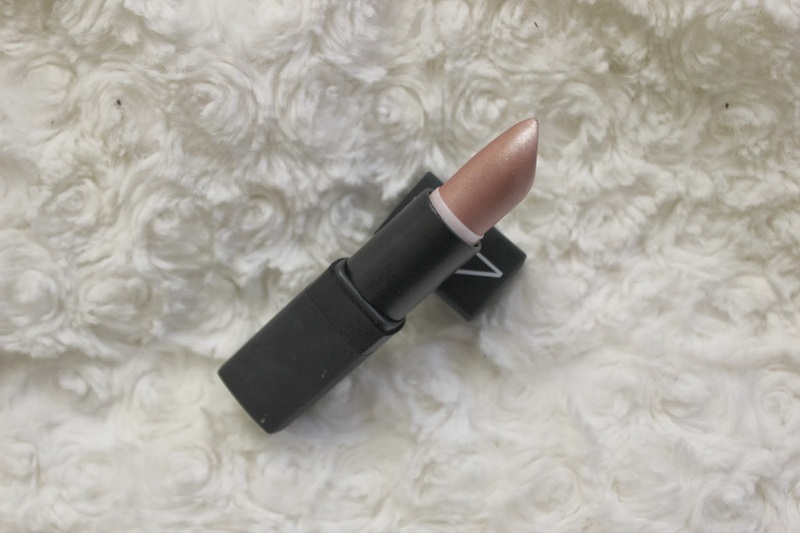 With that said I do think this product is a lovely shade, but paying 18.50£ for a Lipstick is quite frankly stupid. There are so many other brands that provide equal or better quality make-up for a lower price to name a few; MAC, OCC, Lime Crime, Topshop etc. I’m definitely on the look out for more of these sets from ASOS as it was an incredible deal and I’m so glad I didn’t miss out on it! What do you think of “Sexual Healing”? What do you think of NARS’ prices? Follow me on Instagram: abigailalicex // Follow me on Bloglovin! I think this color will suit almost every skin tone..
Nars is so expensive, i've never indulged in them quite yet 🙁 although their lippies do look gorgeous. Very square…but still gorgeous. haha.